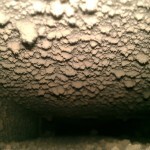 The importance of using environmentally safe products with regard to air duct cleaning can not be understated. This is true because the very idea of having air ducts cleaned involves removing harmful substances and particles in a home’s ducting system. Imagine using harmful chemicals that leave residue to clean ducts. It really make no sense from a health standpoint. Yet, many companies continue with this practice. One of the primary goals of having air ducts cleaned is to improve the health of those living in a home. In addition, while the cleaning of ducting systems related to a typical HVAC system is primarily health concerned, it also serves to improve system performance and reduce energy bills. When you consider the benefits of having air ducting cleaned on a regular basis it is simple to make the right choice in that regard. 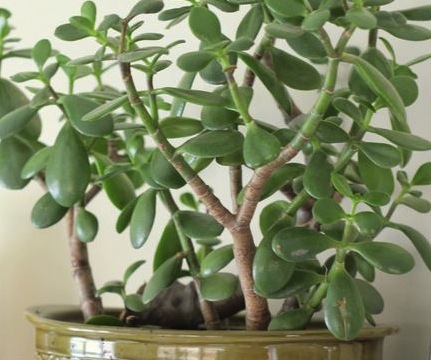 Keeping everyone healthy in your home means keeping the air clean. 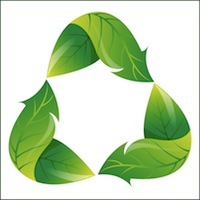 Air duct cleaning that takes advantage of the finest environmentally safe products and solutions is the surest way to keep your home’s air quality at its best at all times. Natural products that are easy on the environment and on the occupants of a home are an important strategy that should not be overlooked. The Duct Pros is a company that takes the use of environmentally safe products serious and the health of customers serious. 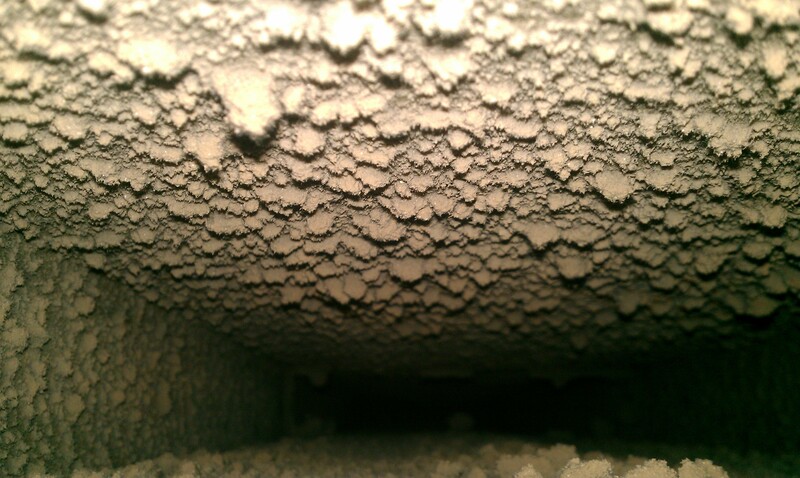 Call the leader in environmentally friendly air duct cleaning today, call The Duct Pros. The need to keep our home clean and tidy is what distinguishes between us and the animal world. The air duct system is part of our home, and needs to be cleaned as such. Just imagine for a second, what would happen if you don’t clean you bedroom for ten or twenty years? It would get unbelievably dirty! Well, its the same with air ducts. The air duct system conducts all the air that goes through the cooling and heating system, circulating it around hundreds of times a day. In the process, dust and other particles settle down, lining the inside of the ducts and air conduits to form a layer of buildup. Why is Buildup Dust Bad? Dust is made mostly of dead skin cells, yes… grouse. Dead cells are organic material that is a food source for every microorganism out there, like bacteria, mold, dust mites, fungi, algae and more. Combined with the moisture, commonly present in HVAC systems, is the perfect breading ground for those allergy causing pathogens. Air duct cleaning is the only way to remove the dust buildup that supports the microbes mentioned above, improving air quality instantly.